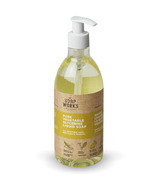 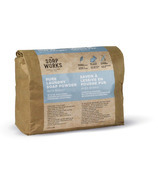 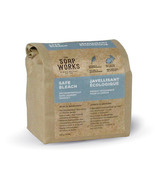 The Soap Works produces high quality, natural soaps using old-fashioned methods that have a minimal environmental footprint thanks to their minimal packaging! 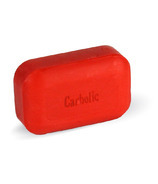 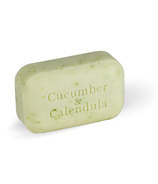 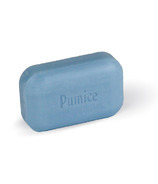 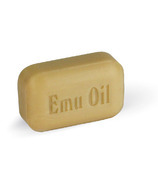 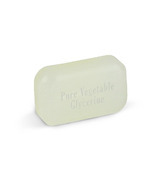 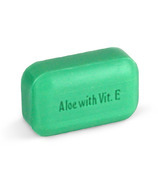 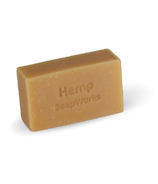 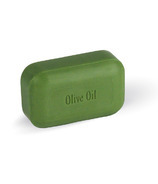 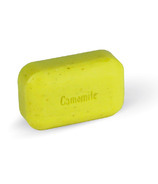 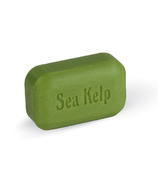 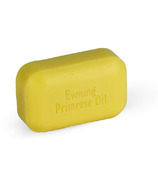 Amongst their products are the very popular Tea Tree Oil Soap and Olive Oil Soap. 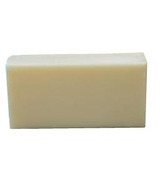 The Soap Works also makes an Old-Fashioned Laundry Soap Bar which is perfect for making your own phosphate-free liquid laundry detergent. 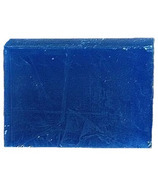 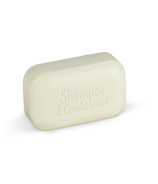 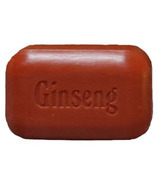 If you're traveling, use the Shampoo and Conditioner Bar so you don't have to travel with liquids.You can also find Glycerin Soap Bars or Liquid Glycerin Soap for those with sensitive skin.